Gone are the days when Mac systems were out of the radar from cybercriminals as these devices were considered comparatively secure. Now you can find cybercriminals attacking Mac users with more harmful malware threats around the world. 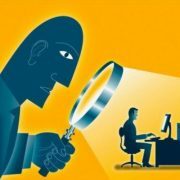 Here, not only your data is at stake but it also causes a lot of other troubles for you. Further, increasing ransomware attacks have also jeopardized the system security to a serious level. To deal with this real threat, you need to be attentive towards all possible malware threats coming to your device. In this article, we have discussed 10 ultimate tips & tricks to help you improve Mac security effectively. Update Software to Latest Version: With each software update, you get various security & performance improvement features in addition to bug fixes. To keep your system software up-to-date, keep a tab on update notifications you get at regular intervals automatically. 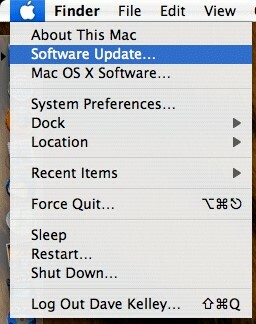 To check for updates manually, go to Apple menu > Software Update. Enable Firewall: You can find firewall system on each computer. It helps you protect your PC from malicious content coming from the Internet when you perform different tasks online. Though Firewall comes installed on all systems but it not necessarily comes enabled. 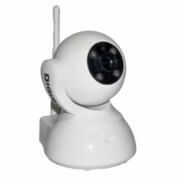 Thus, it is important to enable it on your system for better security. 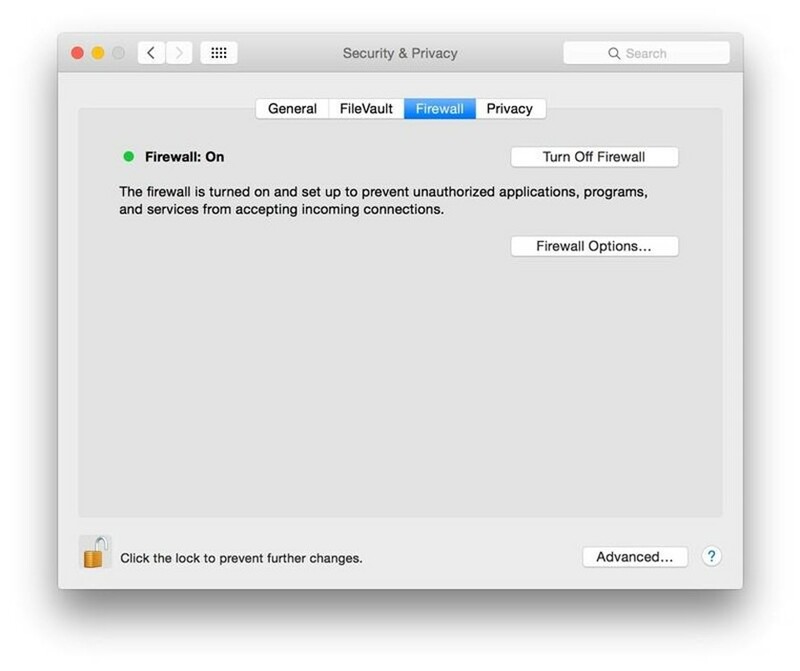 To do this, go to System Preferences > Security & Privacy > Firewall. Here, you first need to enter administrator details to make necessary changes in firewall settings. To do this, click on padlock icon at lower-left corner and enter the administrator details. Now tap on “Turn on Firewall” option to enable it. For further changes click on “Firewall Options”. Create a Standard Account (non-admin): You can create a Standard account on your system if you want to keep a tab on all the applications that require administrator account details when you install them or you want to keep your system settings untouched. 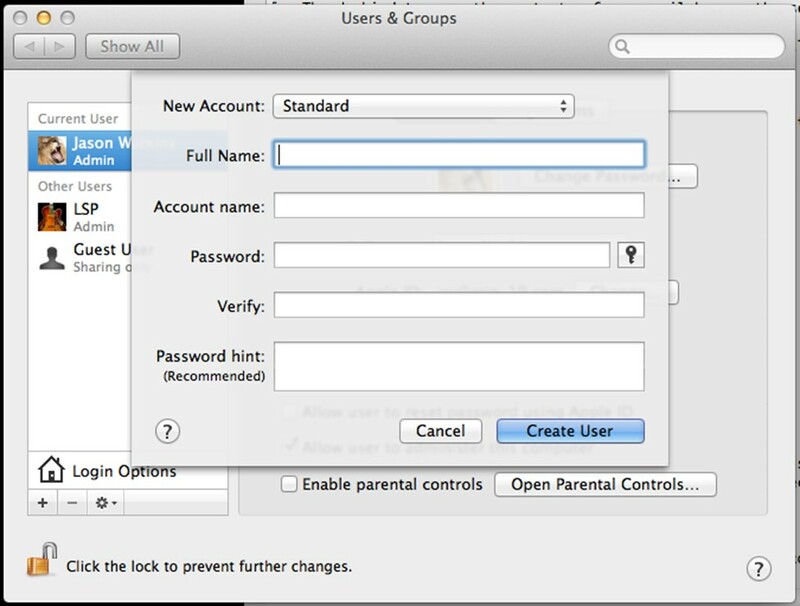 To create a standard user account, go to Apple menu > System Preferences > Users & Groups. Here, you need to mention administrator details before you able to make any changes in account settings. To do this, click on padlock button at the lower-left corner and mention administrator details. Then click on “+” icon and select the Standard account option. Disable Automatic Login: Automatic login may help you save some time but it has its own limitations. Here, anyone can access to your system data and settings due to this setting. Thus, to keep your Mac safe, you should disable this setting. 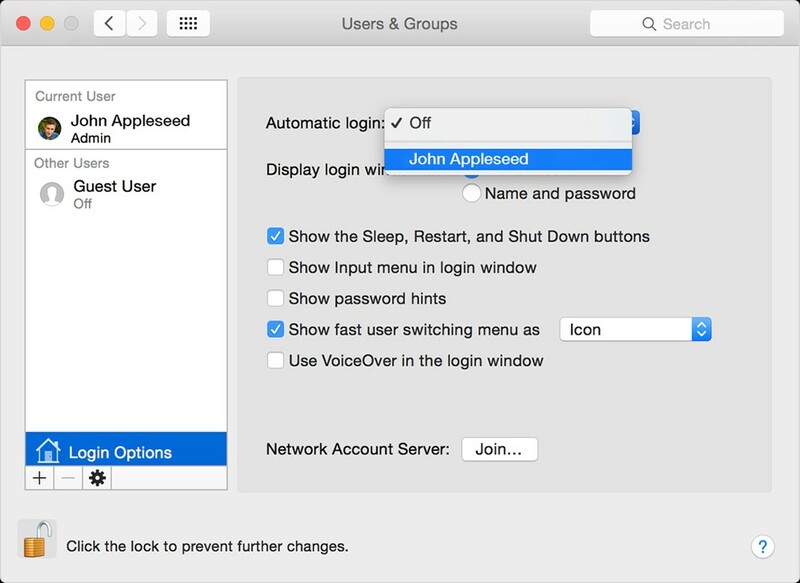 To do this, go to System Preferences > Users & Groups > Login Options and turn off the automatic login option. Else go to System Preferences > General tab and disable Automatic Login option. 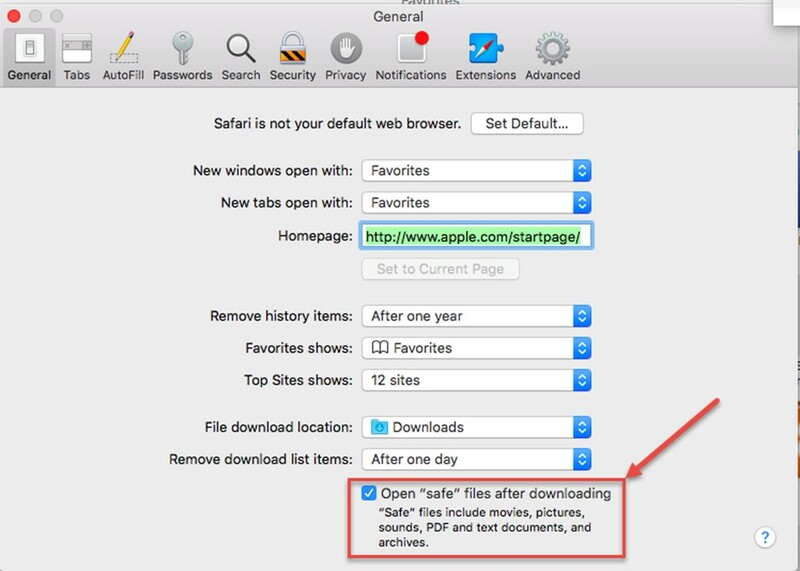 Disable Automatic File Opening after Download: This Safari browser setting allows all files (that are found safe) to open automatically once downloaded. Here, you can tweak this setting by heading to Safari Preferences > General tab and uncheck “Open safe files after downloading” option. Use Reliable Antimalware Software: This is another effective step to protect your Mac from all security threats efficiently. Here, you can install reliable antimalware software for Mac to avoid all known & unknown security threats to your system. These smart tools work on advanced algorithms to help you find and remove all malicious content from your Mac. 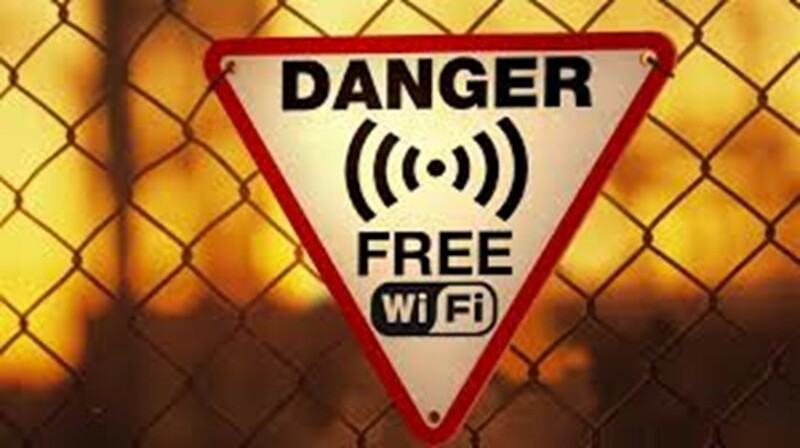 Avoid Open Network: Do not get into the trap of open or free Wi-Fi as it may cause some serious security threats. Always prefer password protected and encrypted network for better security of your data and system. This simple step will help you stay safe from various cyber threats effortlessly. Use Strong Password: Always create a strong password to lock your system and for other important accounts on your Mac. 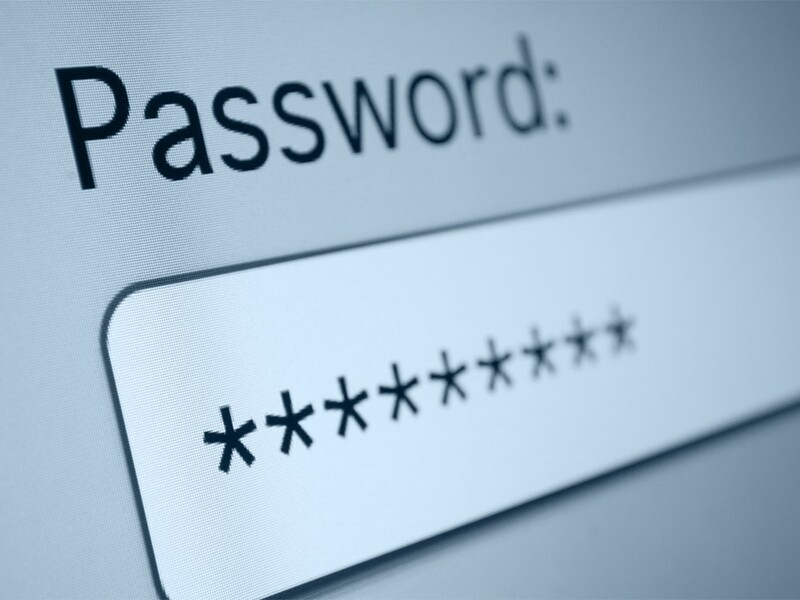 Here, you should use a combination of letters, numbers and special characters to create a strong password. Using this simple step, you will manage to avoid threats caused due to curious onlookers and cybercriminals both. 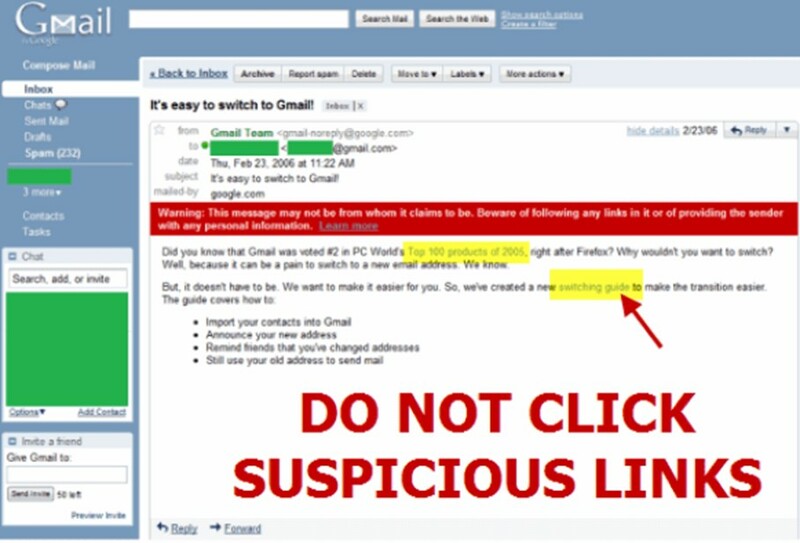 Avoid Unknown Links: You may receive a bunch of unnecessary emails or messages from unknown or suspicious sources. Further, these emails and messages also contain certain links & attachments which could be a carrier of malicious content. Thus, you should avoid clicking on unknown or suspicious links to keep your Mac safe. Back up Data: To protect data on your Mac, you should always prefer to have a second copy of your important data at another place. 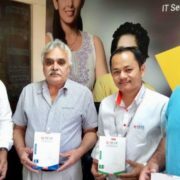 Here, you can take data backup on an external drive or on cloud servers as per your needs. While choosing cloud server backup, prefer to have encrypted services for better security. Conclusion: Mac offers various built-in utilities and features to help you deal with various performance and security issues effectively. In addition to these built-in features, you can also try reliable antimalware tools for instant and effective results. 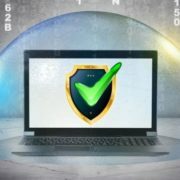 While these smart tools work on smart techniques and algorithms to help you protect from all malware threats it also offers you better running system all the time.